This new promotion replaces the better bonus of 3,000 AAdvantage Miles that Avis was offering through February 15th, but for the rest of the year you can still earn 2,000 AAdvantage Miles and get a 25% discount when you rent from Avis. Offer: Now through December 31, 2011, AAdvantage members can earn 2000 AAdvantage bonus miles on rentals of 3 or more days. Offer valid on all car groups at participating airport locations in the U.S., Canada, Latin America, the Caribbean, Mexico, Europe, the Middle East, Asia, Africa, Australia and New Zealand. Use coupon # MUAA038 and provide your AAdvantage number at the time of reservation or at the rental counter to earn your AAdvantage bonus miles. 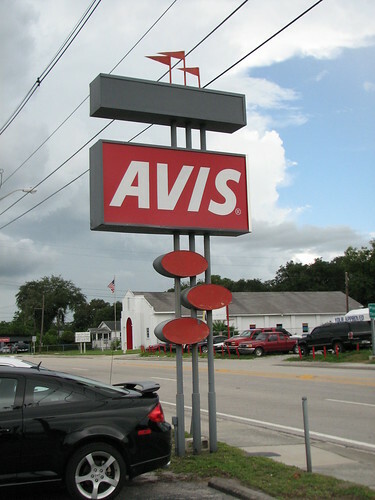 These AAdvantage miles are in addition to the AAdvantage base miles you earn every time you rent with Avis. This offer is in addition to your everyday savings of up to 25% when you use AWD # K817100. There area few blackout dates for Europe, the Middle East, Asia, Africa, Latin America, Mexico, the Caribbean, Australia and New Zealand. Go here for terms and conditions or to make your reservation using bonus miles promotion code MUAA038 and discount code AWD # K817100.